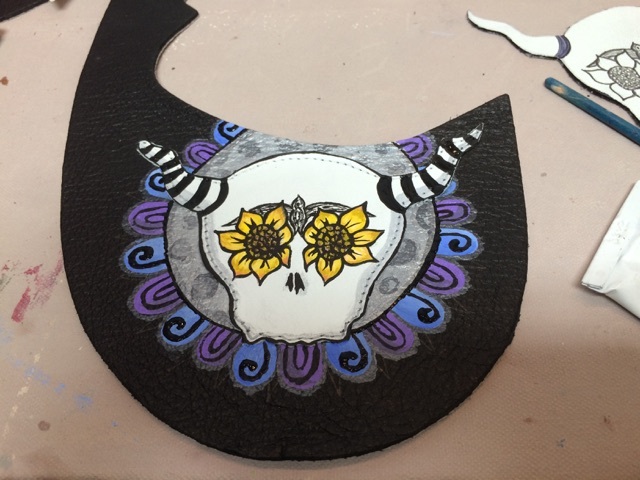 Diana Rose Studio: Art Shoes! 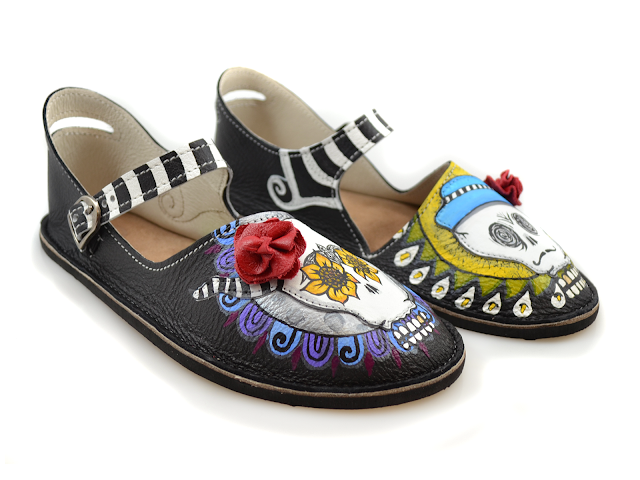 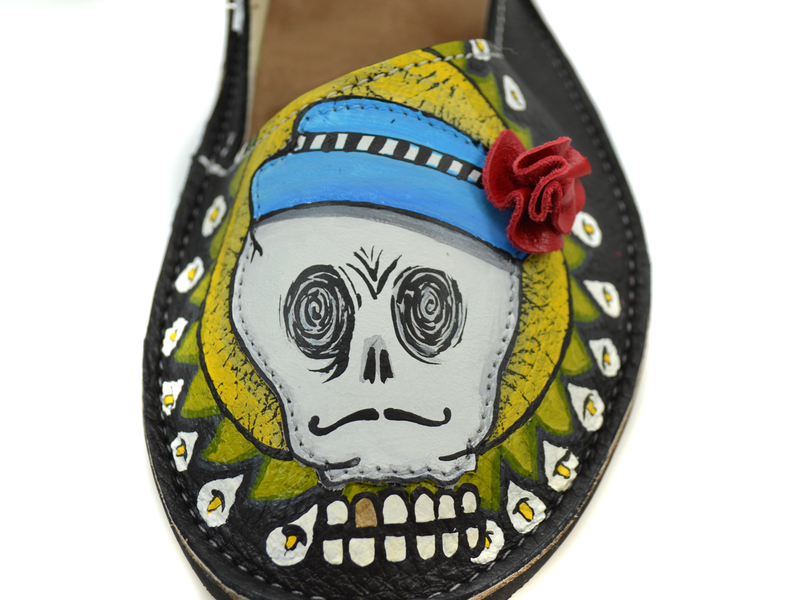 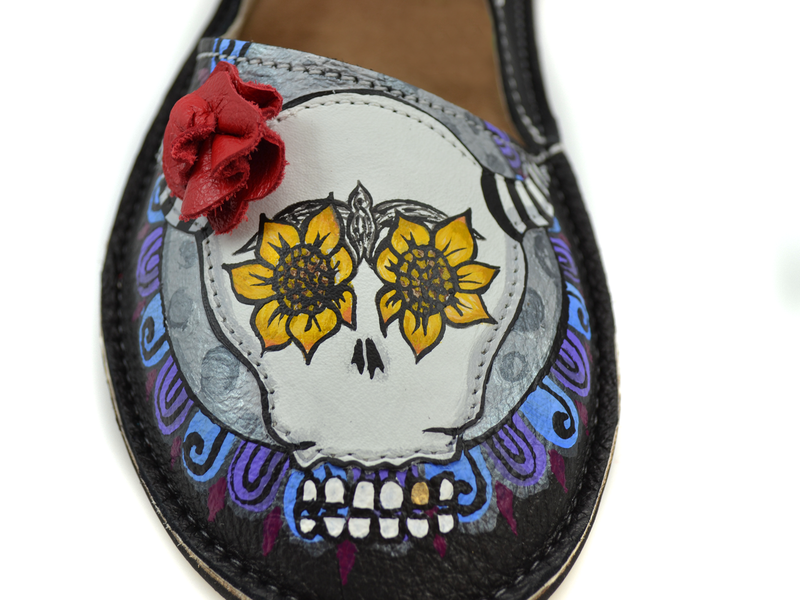 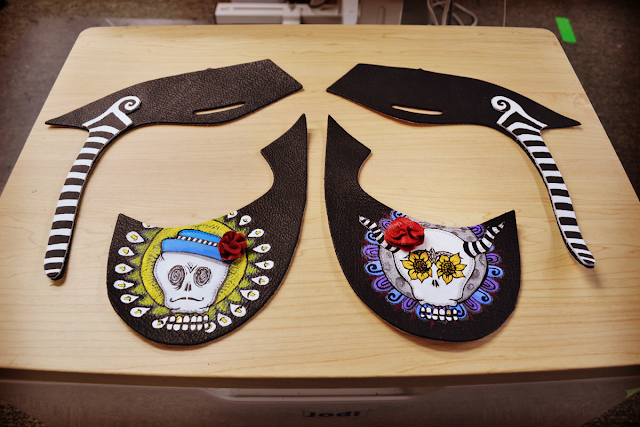 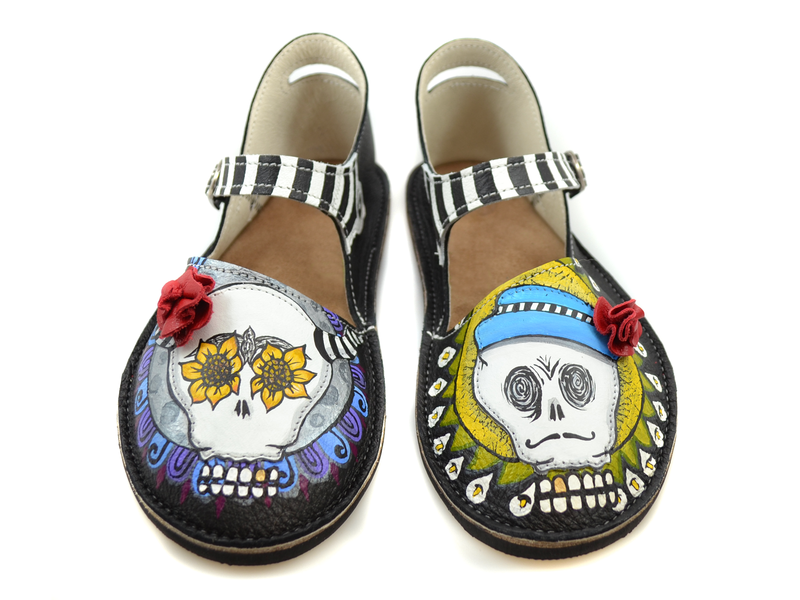 I was contacted by Soft Star Shoes about a week ago to see if I was interested in painting a pair of Day of the Dead themed shoes for a photo shoot. 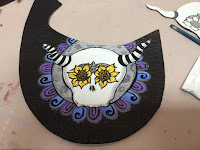 Totally up my alley and I had a blast working on them! 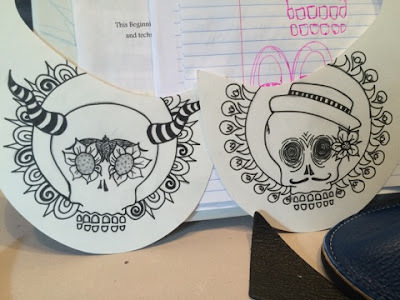 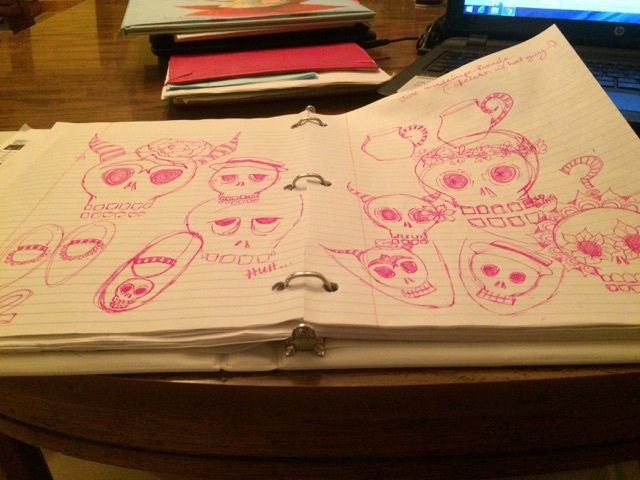 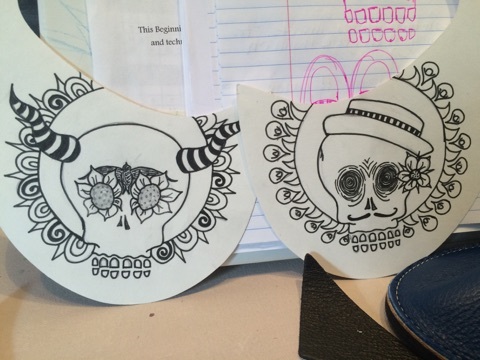 I sketched out a basic design for the skeletons that was loosely based on Frida and Diego and cut out white leather for the skulls. Seamstress Katie Orendorff at Soft Star Shoes kindly stitched the skulls in place for me. 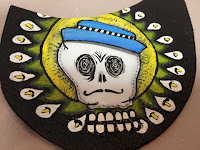 I used acrylic paint and gold leaf pen (for the gold tooth). 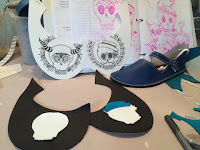 The straps were painted with acrylic on white leather also and the leather was cut and stitched to the base of the shoe. So excited to wear these babies and show them off! Thanks Soft Star, this was super fun and the shoes look fab! 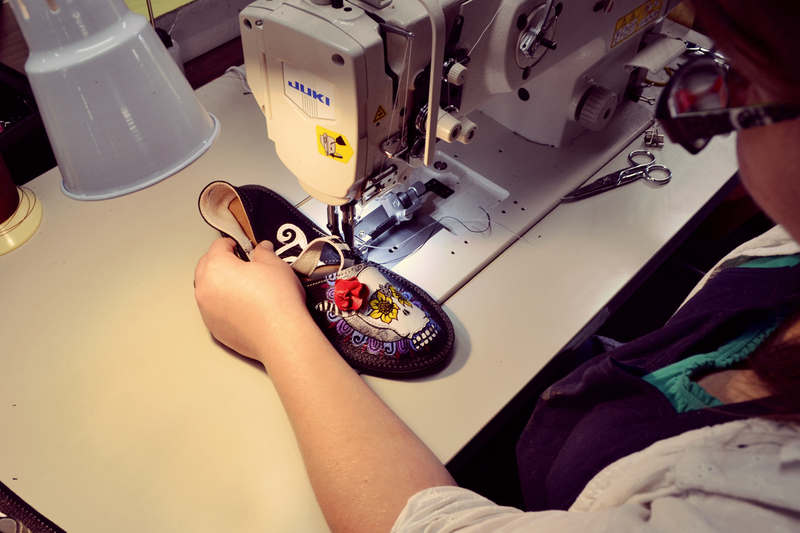 Here is a link to the Soft Star Shoes blog about the project as well!